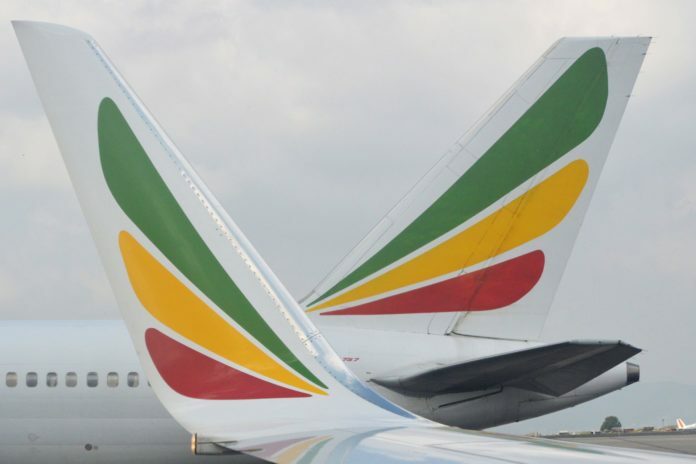 Ethiopian Airlines has advised that it will postpone the launch of flights between Addis Ababa and Istanbul. The launch was planned for 5 December, but has now been postponed to 4 March, 2019 due to the delay in the issuance of operating permits and landing slots by Turkish Aviation Authorities. The airline said that while it had finalised all preparations to start the flights it regrets this unexpected delay.